Nice post. 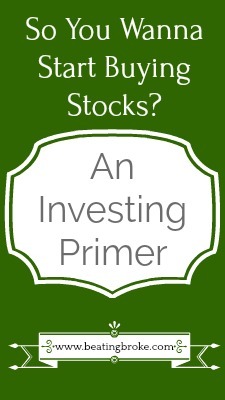 You’ve covered almost everything about how to start investing in stocks for the beginners (including dividend, growth and value stocks). One suggestion… you could also have recommended few good investing books to learn the basics for the beginners. Anyways. thanks again for sharing the post. Cheers.